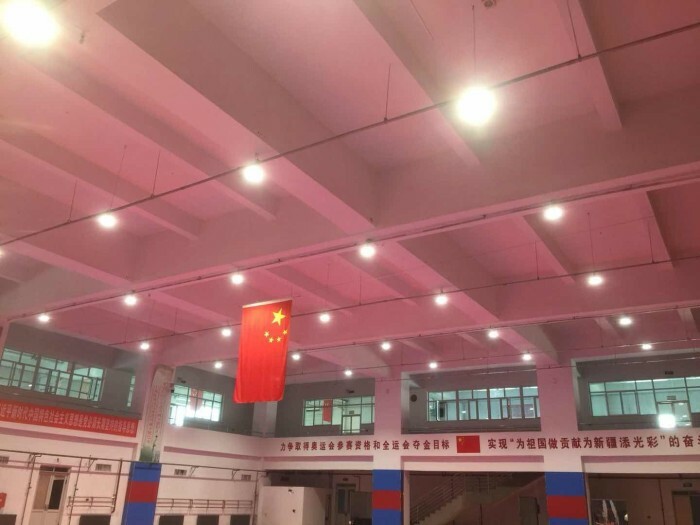 Our company’s UFO LED high bay light are used for lighting stadium in the city of urumqi,Xinjiang province. 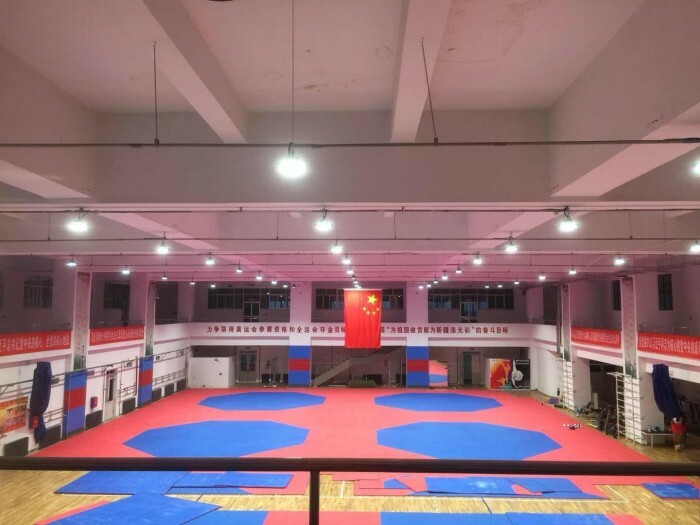 It is an energy conservation project. at the mean time, party A is thinking highly of the lighting effect!